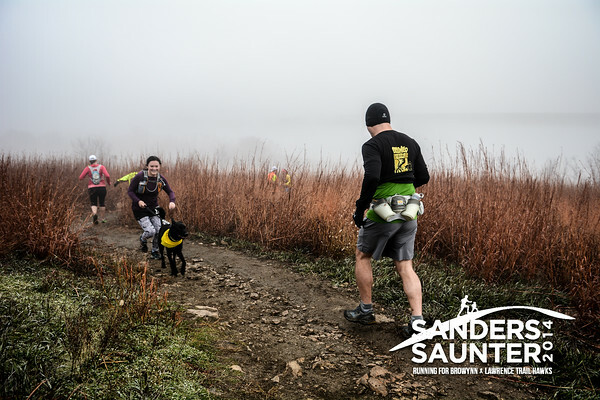 The Sixth Annual Sander's Saunter, a trail 25K and 10K with two passes over Sander's Mound (a small hill overlooking Clinton Lake) at Clinton Lake in Lawrence, Kansas. This year's race is a benefit for the Birdsong family, whose son Browynn is fighting brain cancer. Profits from the race will assist in paying only a small portion of Browynn’s ongoing medical bills. The Lawrence Trail Hawks appreciate you supporting our little benefit race.